While in the Marine Corps, Missouri S&T explosives engineering Ph.D. student Barbara Rutter saw the effects of traumatic brain injury (TBI) on her fellow soldiers’ lives firsthand. Those experiences led Rutter to devote her graduate research to the relationship between physical building damage and TBI occurrence, so that the military can easily determine if an improvised explosive device (IED) explosion has caused such an injury. With funds from a U.S. Department of Defense grant, Rutter is working with Dr. Catherine Johnson, assistant professor of explosives engineering, to investigate how exposure to explosives affects the brain. They’re mapping blast waves that reflect off the ground and damage structures in an explosion. A partnership with the University of Missouri-Columbia School of Medicine and the federal Department of Veterans Affairs allows Johnson and Rutter to use the blast model to better understand behavioral and neuropathological changes to people with blast-induced TBIs. Johnson says the ultimate goal of the research is to eventually improve the quality of life for anyone with a traumatic brain injury, from athletes to car crash victims. Much of the related research on explosives and brain trauma is conducted using shock tubes, a tunnel-like device in which blast waves can be directed at sensors to mimic explosions, using compressed gas rather than detonation. S&T’s Experimental Mine, though, offers enough open space above ground to perform open-field blasting, which can more effectively replicate battlefield explosions by enabling the blast waves to bounce off buildings, the ground, military vehicles and other objects. The research also provides a window into a better understanding of the physics behind explosives. “What we’re also trying to create are damage curves for TBI based on pressure and impulse,” Johnson says. Damage curves refer to building damage and are a simple graphical representation to aid with building design and minimum distance to explosions. Johnson’s research is one of several S&T projects associated with the Acute Effects of Neurotrauma Consortium, a partnership with Phelps County Regional Medical Center, the U.S. Army at Fort Leonard Wood and the Army’s Leonard Wood Institute to prevent, detect and treat TBI. 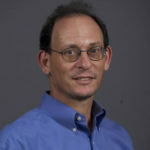 With funding from the U.S. Army Research Office, Johnson is also working with S&T chemists and ceramic engineers on research aimed at understanding how nanomaterials are made with explosives and creating new kinds of nanomaterials for practical applications, such as silicon carbide for more durable brakes in cars and better bullet-proof vests. 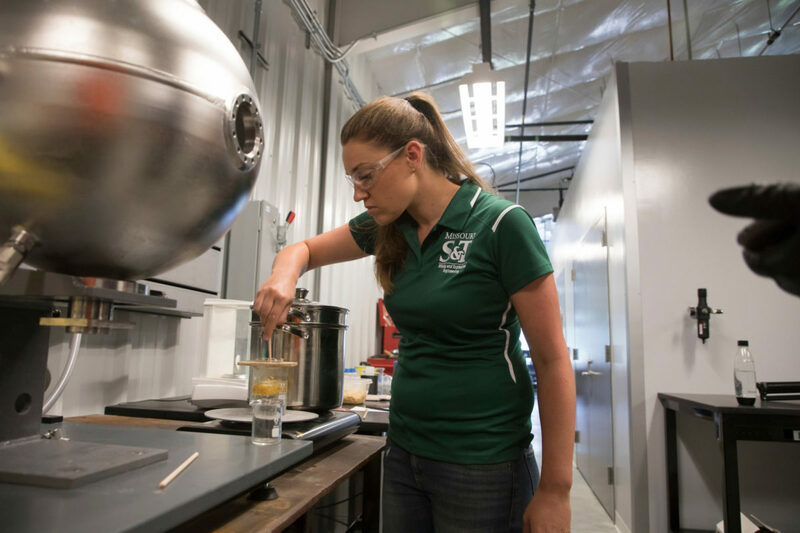 Missouri S&T is the only U.S. institution that can make detonation nanodiamonds. Excellent and impressive. Military medicine is making vast improvements in this area due to great research projects like this one. And later on in life, sharing the Military medical record with the VA makes it much easier to grant the Veteran a Service Connected Disability award where the standard is equal to or greater than the VA’s standard of the injury being in-service and not from some other cause or time. We want the soldier to be well cared for when they return to us!